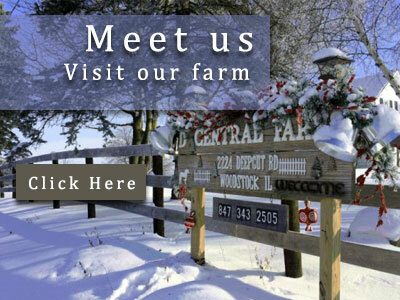 D Central Farms are located at different locations in McHenry County, Illinois. Our Grassfed Beef operation is situated at over eighty-five acres of beautiful farm setting across thousands of acres of conservatory areas. 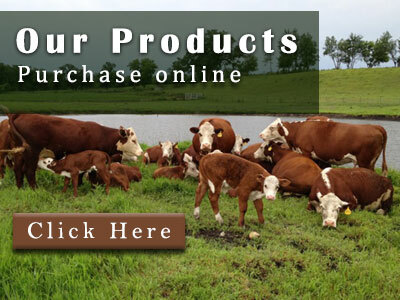 We produce 100% grassfed beef free of antibiotics and any added hormones in a humane manner. A commitment to a sustainable environment. Providing high quality beef to consumers. Managing our cattle properly and according to their needs.